A major Wixie update is coming for the 19-20 school year. While the headline is Wixie will no longer require Flash, this Wixie update has a lot more to offer. In late October, Apple released iOS 12.1. This updated OS introduced an issue on iPads using device management software, such as AirWatch or JAMF, that prevents Wixie from accessing the camera and microphone. It is data crunch time as Wixie using schools start syncing their teachers and students for the new school year and new Wixie schools start adding their users for the first time. 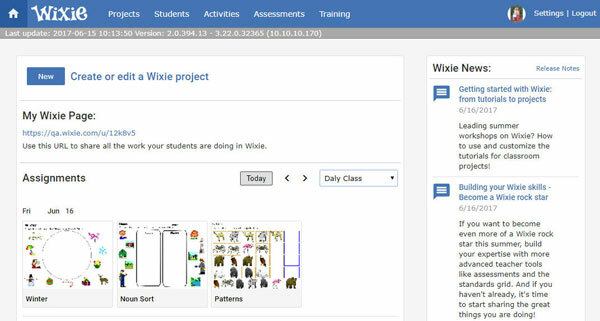 The latest Wixie update gives schools and districts another option for how they provision users in our system. Wixie now supports adding users using CSV files that meet the OneRosterTM specification from the IMS Global Learning Consortium. There is never a perfect time to do a UI update on an educational product. Someone is always still in school, or it’s a holiday in the middle of the school year. 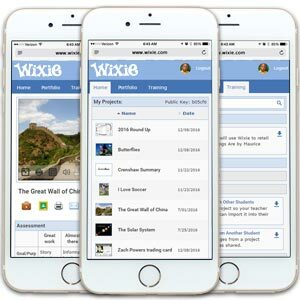 The latest Wixie update includes a lot of UI updates and we wanted to get it out as early in the summer as possible to catch as many summer trainings getting ready for the next school year as possible. Tech4Learning is about to release an update to the Wixie tablet apps that will change the sign-in process on the iPad and Android tablet. 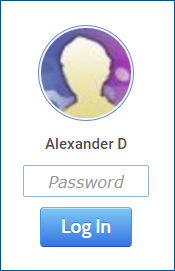 This update will only affect users who enter their username and password into Wixie directly. If you use a third-party system, such as Clever or Google, you will not see any changes to the way you log in. 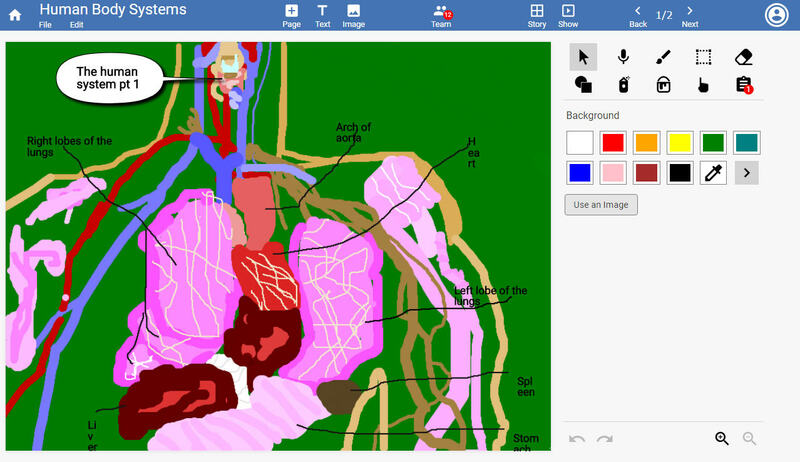 Are you using Wixie's rubric maker yet? 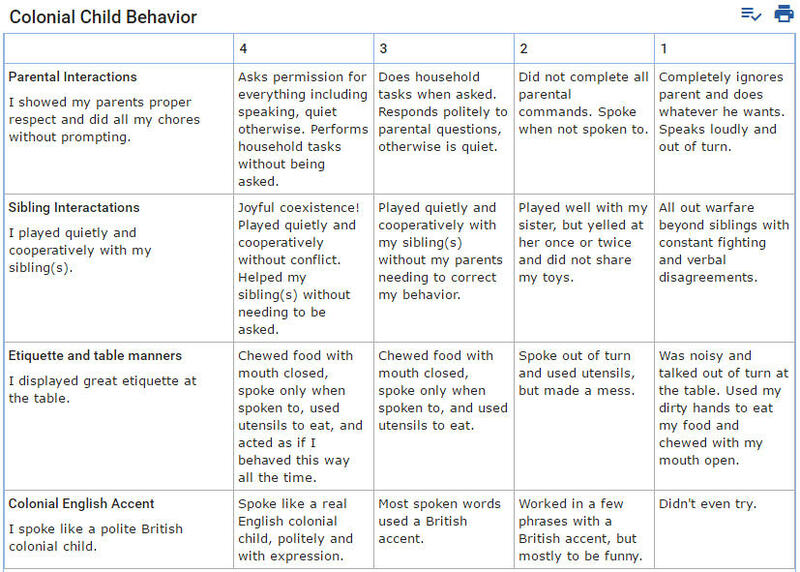 As part of a unit on colonial America, my son came home with an assignment to spend an evening behaving like a puritan child. The assignment included a few bullets in faux-Colonial English describing what was expected of a puritan child and a space for my signature and grade for his work. When you are sitting at Thanksgiving, politics is generally off the table for a topic of conversation... especially this year! In San Diego, where it is always sunny, weather isn’t really a good topic either. So one of the things left to talk about is work. As we dug into the usage data for Wixie we discovered a couple of things. One was that thousands of people look at Wixie projects on their phones every month. The other was that for almost every visit to the log in page on a phone, the next page viewed was the student home page. 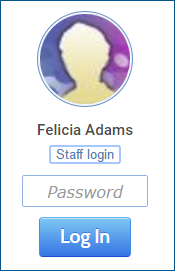 So we decided to spend some time making that user experience in a student account better on the phone.